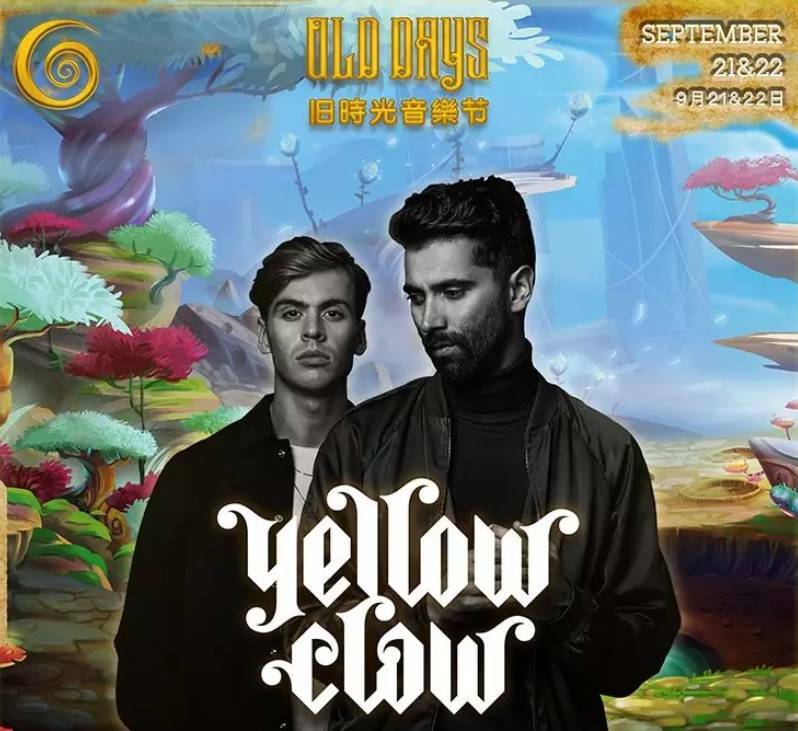 Head to HEYHOU Town for two days of great music at the very first Old Days Music Festival. 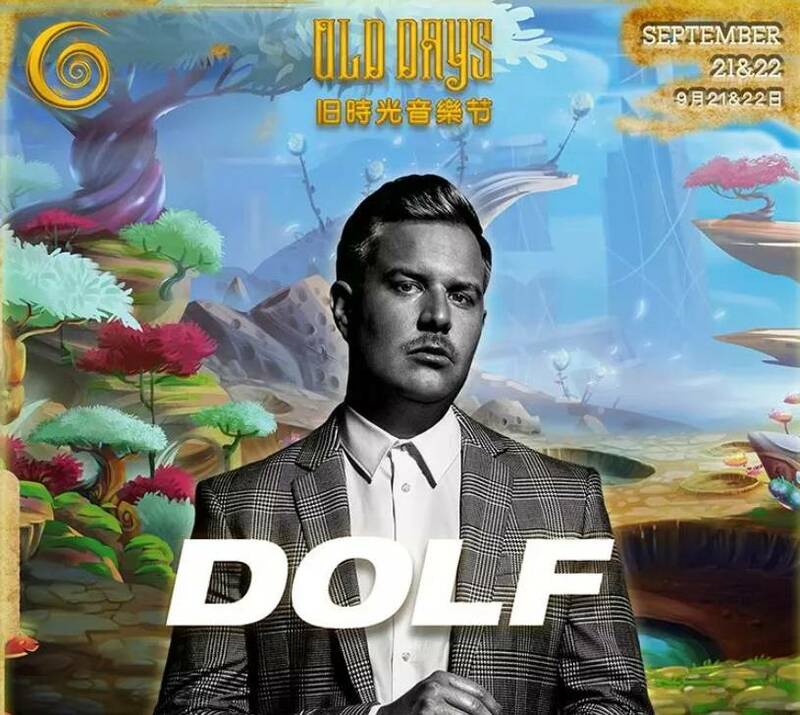 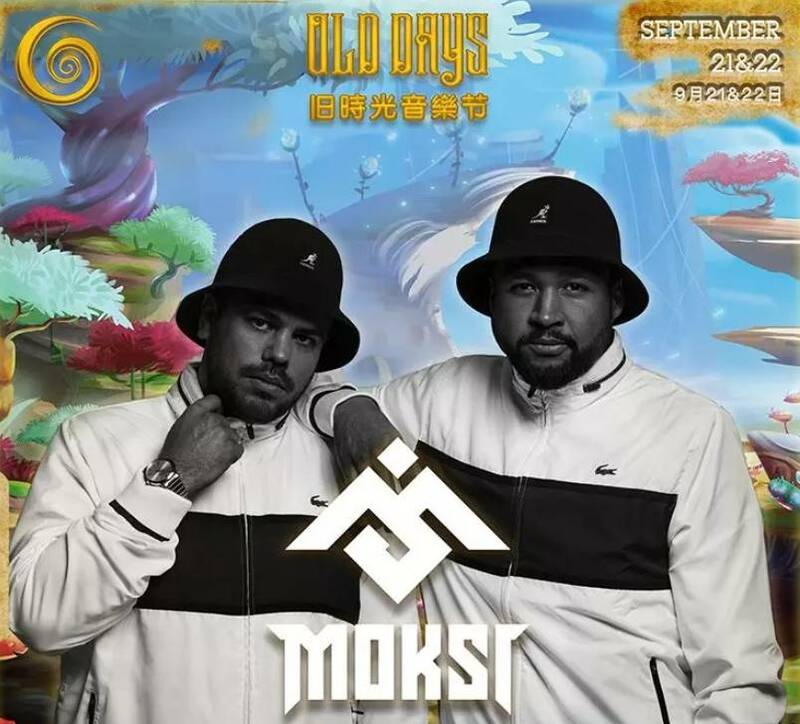 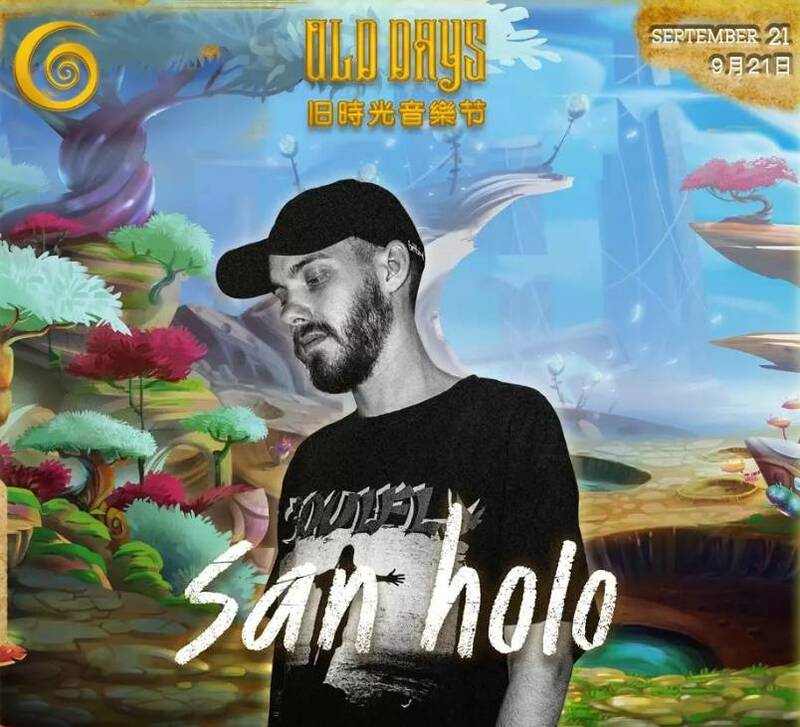 Artists performing at the event include San holo, Yellow Claw, Mokst And DOLF. 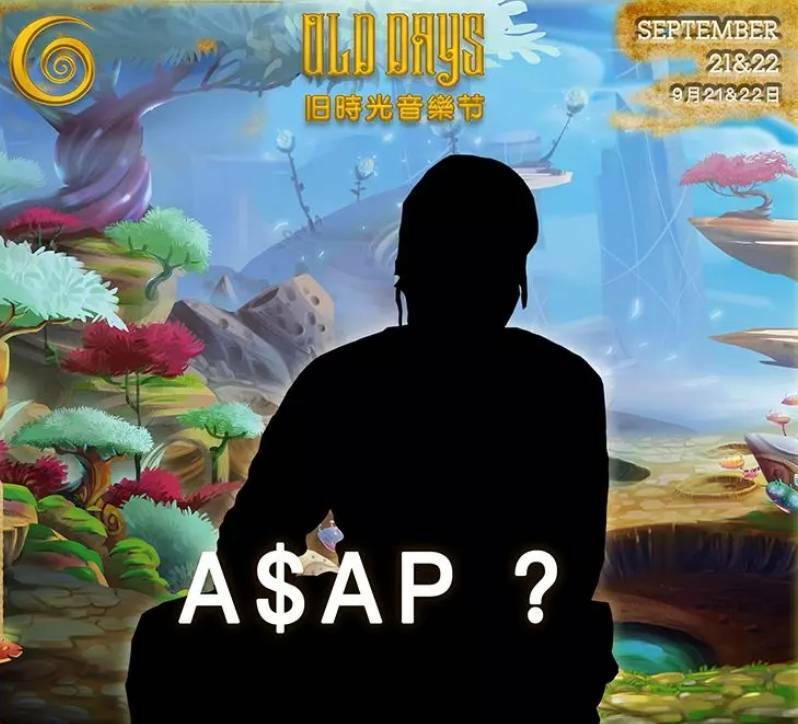 plus a host of up-and-coming music talent.